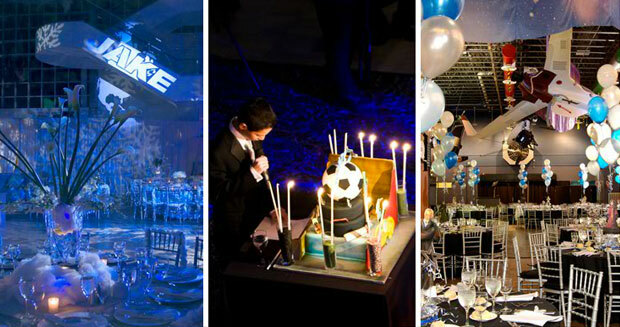 The Cradle of Aviation Museum is one of Long Island’s most unique bar and bat mitzvah party spaces. 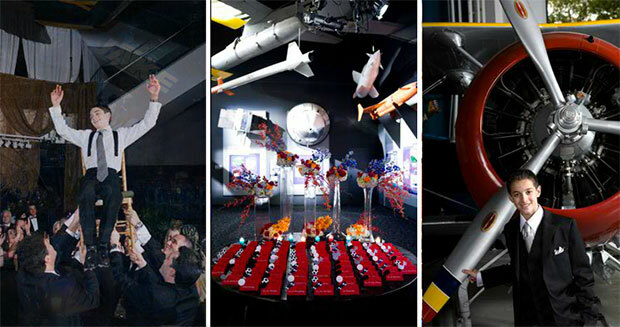 Interesting exhibits provide built-in entertainment for guests of all ages. Separate areas for gaming and dining mean that kids can have a fun-filled, memorable time while adults are entertained in elegance. The majestic atrium, engaging Red Planet cafe and other numerous galleries can be fashioned to reflect your son or daughter’s individual style or themed creativity to showcase a level of sophistication that will make this momentous occasion one that is truly unforgettable. 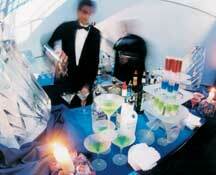 Contact us today and let's start planning your fabulous bar or bat mitzvah!